We could not find your appointment. Please check the appointment number and email and try again. 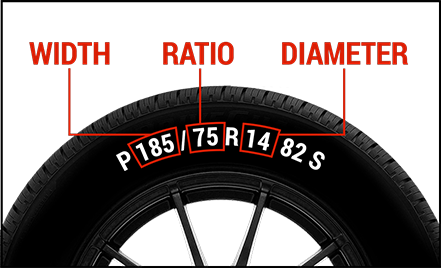 Need to schedule a tire installation?